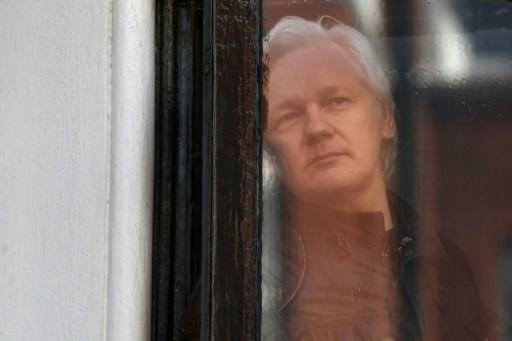 Julian Assange has been widely denounced as a conspiracy theorist fleeing from justice, but the revelation Thursday of a US extradition warrant against the transparency campaigner supports a key reason he gave for going into hiding. They held him for breaking his bail conditions relating to sexual assault claims lodged in Sweden -- since dropped -- as well as a previously undisclosed US extradition warrant. At the time the claims were made 2010, he was the frontman of WikiLeaks as the whistleblowing website exposed government secrets worldwide, with particular focus on the US. Following his arrest, Wikileaks said that "powerful actors, including CIA, are engaged in a sophisticated effort to dehumanise, delegitimize and imprison him".